Content is no longer the pawn of SEO experts and their optimization tactics. The likes of eBooks, whitepapers, and case studies have become powerful lead-generation tools for marketers and businesses everywhere. 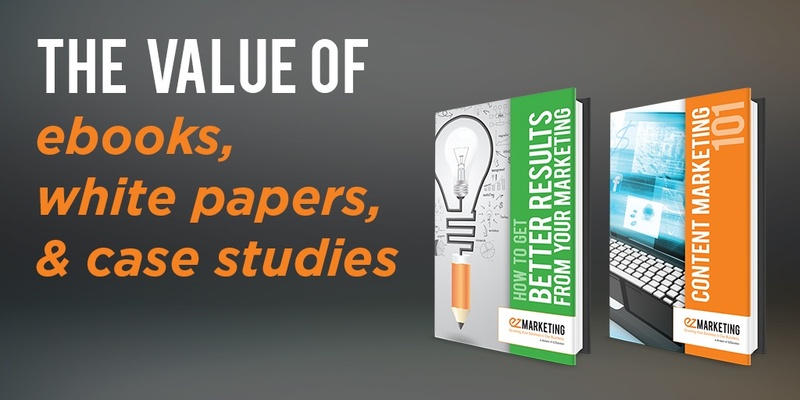 A solid whitepaper will effectively drive high-value leads by educating and engaging them. And a great whitepaper will become a powerful viral teaching tool once others begin to share it. 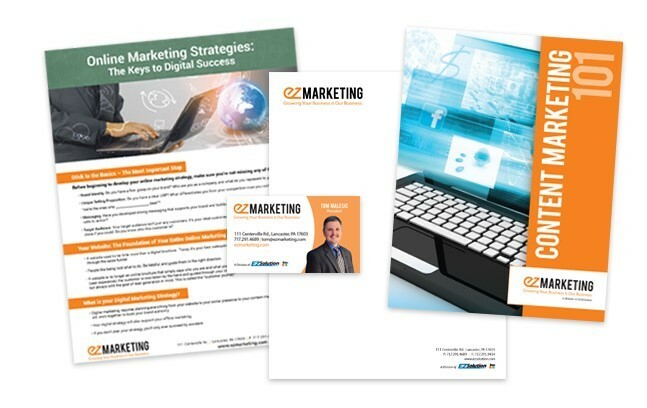 The three different kinds of collateral (eBooks, whitepapers, and case studies) can be used as part of an opt-in offer, as an incentive to lure in new subscribers, or in the case of case studies, illustrate how something was accomplished. Take a closer look at each one to understand the value and impact they can have on you, your business, and your industry. What can help your marketing efforts without seeming like a marketing tool? 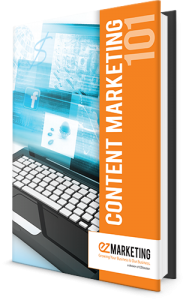 These digital books allow you to reshape your content and direct its tone, increasing its overall value and demonstrating the worth of your business, service, or product—but in a very non-marketing way. Their value comes from how easy they are to implement into current campaigns, and the minimal time and monetary expense associated with their production. EBooks can be turned out relatively quickly with the right content and be put to use almost instantly, giving marketers the opportunity to reinforce a campaign or promotion with the smallest expenditure of resources. Besides being cost-effective, eBooks are an efficient way to reuse and repurpose larger pieces of content. For example, a collection of quality blog posts on the same topic could be turned into an eBook. This allows you to deliver your expertise to a targeted audience. From a technological standpoint, eBooks are all about convenience. Companies can track URLs placed in eBooks to determine ROI of marketing costs, while providing an almost immediate call-to-action that readers can follow. 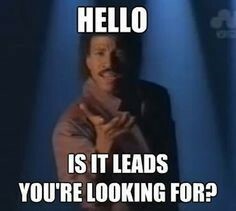 Prospects won’t have to remember URLs when they can consult an eBook filled with offers, coupons, and checklists. Further, they can be tied to your brand, making eBooks a valuable brand image enhancer. Some might say that the value or relevance of whitepapers has diminished, but they would be wrong. More and more businesses are using whitepapers to engage their industries, by either teaching with them or learning something new. In Q2 2015, 78% of the content leveraged for lead generation were whitepapers. As the goal of a whitepaper is to educate, they often do so in a thorough, accessible manner that provides only the most relevant of information to the reader. They’re also extremely influential in helping decision makers in evaluating purchases. For example, a whitepaper outlining the top five best tablets could be useful in weighing the pros and cons of each device and helping you reach an informed buying decision. Because of their educational potential, whitepapers are also used to generate leads. They can outline the steps of the decision making process, highlight key benefits, and explain subject matter in an easy-to-digest fashion that speaks to your ideal customer. Their ability to drive top-of-the-funnel leads is what has made whitepapers so consistently popular among businesses. Like eBooks, whitepapers are easy to deploy. Prospects can be directed to download links, or you can share the whitepaper content piecemeal as social media posts. Sharing segments of your latest whitepaper on Facebook or Twitter is useful for smaller businesses who need help populating their social media pages. Posts will engage their followers while driving focus back to the business’s website or a download link to the larger whitepaper. The purpose of a case study is straightforward: to prove what you've done through visuals, facts, and figures on how a given product or service has worked for a customer. Case studies also build trust with potential and future customers. This allows businesses to show, rather than tell, how their service or product can benefit prospects. Case studies act as clear narratives that move from problem to strategy to solution. 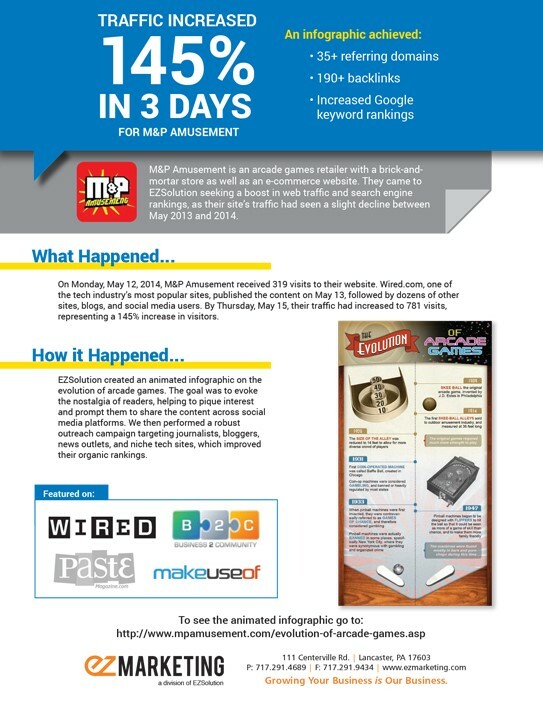 Case studies help build relationships through proven results. When you can hand or email a client a piece of collateral that shows them what you offer and how it has helped solve the problems of your clients, they gain a better understanding of how their relationship with your business will play out. They’re given an impression of what they can expect. And matching expectations with results is a powerful thing in marketing. The specificity of case studies is another reason why they work so well. Not only do they address very specific subject matter, but they can also illustrate the problem, strategy, and solution process in a “how X helped Y do Z” way. This makes the content of the case study much more appealing and searchable to prospects who may be having the same problem. Case studies can be printed pieces or accessed through a link on your website, such as a gallery page filled with case studies, or a news piece written about a recent success you or one of your clients have had. If testimonials are powerful, then case studies are exponentially more beneficial to share with customers and prospective clients. A case study can illustrate, through hard numeric data, the benefit of your product or service. Not only that, but case studies can be used to demonstrate your business’s ability to solve very specific problems, further highlighting your given expertise. EBooks are a subtle marketing tool capable of providing marketers with actionable deliverables that are both convenient and inexpensive to produce. With whitepapers, the value comes from how powerful their ability to engage is, and how valuable they become to others as educational tools. Finally, case studies provide specific, in-depth content that contributes to better relationships between businesses and prospects. The one thing these pieces of collateral share is their ability to engage prospects in meaningful ways. Ultimately, their value comes from the amount of control businesses have over the content, allowing them to target their ideal customer in effective new ways. If you’re struggling to find a better way to start a dialogue with your customers, talk to the experts who know marketing collateral. We can help find the right combination of eBooks, whitepapers, and case studies to grab your customers’ attention—and keep it.